Turkish Cargo continues to increase the number of QEP (Qualified Envirotainer Provider) accredited stations, adding 15 new locations and bringing its total accredited stations to 38. Demonstrating what it said is its commitment to providing quality services for the transportation of pharmaceutical products, Turkish Cargo has received the QEP accreditation for 15 new stations, including: Helsinki, Taipei, Vienna, Kuwait, Maastricht, Buenos Aires, Sao Paulo, Tokyo, Chicago, Madrid, Cairo, Roma, Dusseldorf , Budapest, San Francisco. Envirotainer, a company providing pharma-protective technological solutions, increased the number of its accredited stations to 38. The flag carrier air cargo brand has just presented its reliability in terms of handling of the Envirotainer containers and cold chain shipments, once more. 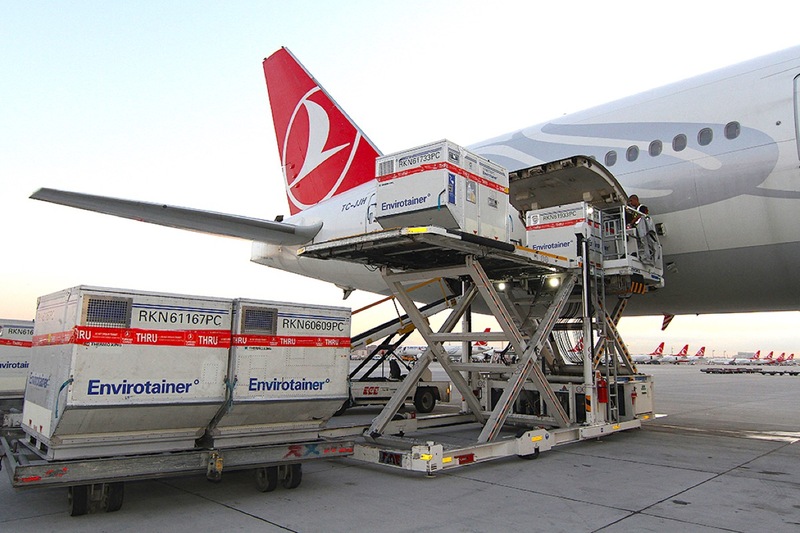 Using the active temperature-controlled containers of Envirotainer, demonstrates “the achievement and reliability of Turkish Cargo in cold chain shipments,” the carrier says. 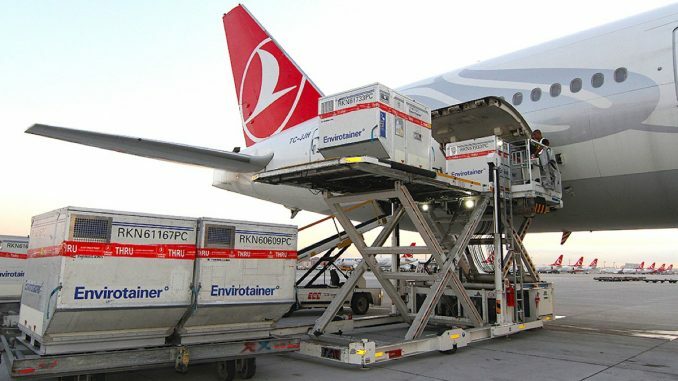 The cargo carrier was certified under the International Air Transport Association (IATA) Center of Excellence for Independent Validators (CEIV) certification at its Istanbul hub in 2016. Turkish also previously received the QEP accreditation in Frankfurt, Mumbai, Istanbul, Brussels and Atlanta.